Are You La BUFF Enough? The Shia LaBeouf Workout! Shia LaBeouf trains for summer blockbuster ''Indiana Jones and The Kingdom of the Crystal Skull!'' Discover what this average hardgainer did to build astonishing muscle mass! Disney Channels former "Even Stevens" star was one of TV's well-known nerds, or the case may be unknown by the non Disney Channel watching public. Shia made the jump to Hollywood's A-list when he appeared opposite, one of the silver screens hottest young stars, Megan Fox, a surname that certainly becomes her in Steven Spielberg's Transformers. 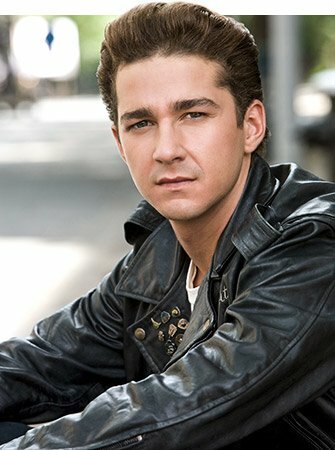 This year young Shia, who is only 21 going on 22 (born June 11, 1986) is to star in the summer blockbuster of the year, Indiana Jones and The Kingdom of the Crystal Skull! We all remember the Indiana Jones' movies and the thrilling action scenes involved, so can you imagine having to prepare physically to actually be the guy performing those sequences? To do so, Shia underwent a true blood and guts training regime that lasted up to 3 hours per day—1 hour running followed by a further 2 hours of gym work, 7 days per week. He gained a massive 15 pounds of muscle for his role in the movie, the plot of which has been kept "TOP SECRET" by the studios. This 15 pounds increase in muscle was facilitated by his gruelling workout plan and coincided with a sound nutrition plan which consisted of high protein and high carbohydrate intake, with a minimal concentration on fats. So for most of you guys out there, remember Shia is just like most of us—a hardgainer. He is naturally an ectomorph, which is basically an individual of a slight lean build, little muscle mass and little body fat. First off let's take a look at what kind of diet Shia would be on to make the most of his weight-gaining plan. As we all know not everyone can get all they need nutrient-wise from food alone, and therefore need to supplement with a good protein shake, Shia is no different. 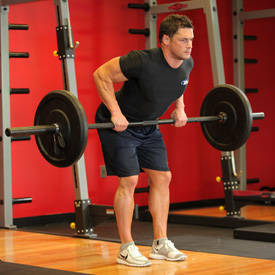 "I drink protein shakes nonstop - three or four per day. I run a lot, so I get rid of the bad carbs and keep the rest for the energy needed to make it through the days," he says. 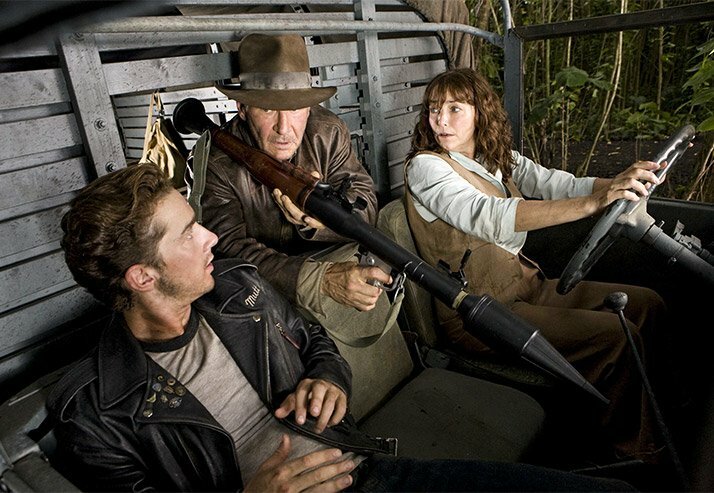 Shia LaBeouf, Harrison Ford & Karen Allen Star In Indiana Jones and The Kingdom of the Crystal Skull. The likelihood is that being a small guy Shia is not used to eating a lot of food, and the shakes are a great alternative as a source of calories for him in that regard. 3-to-4 shakes a day would coincide with consuming a further 3-or-4 solid meals on a daily basis with a gap of approximately 2.5-to-3 hours between each meal/shake. 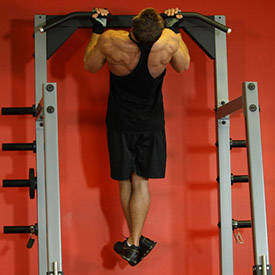 Now let's take a look at a typical workout for our young Indiana Jones star. The first thing we notice is that there are NO rest days, its go, go, go all the way, pretty much like a typical Indiana Jones movie. First off is the one hour cardio session everyday. Shia LaBeouf is what I like to call a skinny fat kid. I know that's a bit of an oxymoron but none the less, the guy was skinny and also carrying a little puppy fat. His one-hour running sessions were aimed at getting his metabolism firing on all cylinders. Running based on time is a great way to start off a new fitness plan especially when you are new to the lifestyle. The distance covered is not important, more important is the fact that you are able to stay focused at the task at hand which is to keep going and pace yourself for that hour. The distance will increase as the fitness levels improve throughout your training plan. 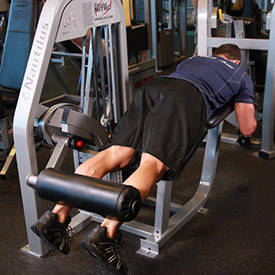 7 days per week of weights sounds like a lot to most especially when trying to gain some mass but if planned properly can be of great anabolic benefit. 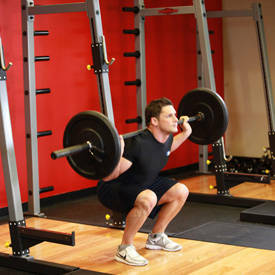 Plyometric training is essentially utilizing the body's own mass as resistance, the movements are explosive in nature and are performed as quickly as possible. 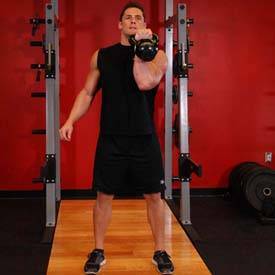 They are a great tool for maximizing one's speed and agility which are vital components of fitness for any wannabe action star, especially one that is about to act opposite Harrison Ford—one of the silver screens action legends who started out as Han Solo—The original Star Wars Trilogy action star. Shia said in a previous interview about his training regime—"You don't want to be standing next to Harrison Ford and not be jacked also." So it just goes to show exactly how motivated he was not to be out shown by the 65-year-old Hollywood legend. Shia And Harrison Promoting Indiana Jones 4. 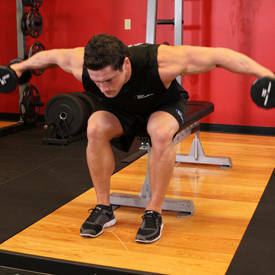 On the 5 days of the training program where Shia performs his actual bodybuilding exercises, the key factor is to utilize as many compound exercises as possible. 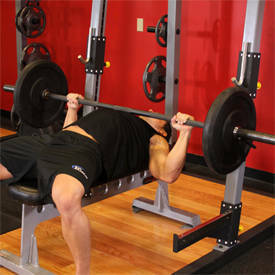 Compound exercises are those that will recruit more muscles than merely the prime mover, for example—if performing the bench press, a compound exercise, the prime mover is the pectoral muscles, however, the triceps and anterior deltoids are also used throughout the movement. 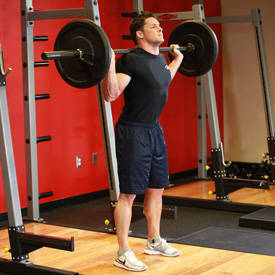 These compound exercises are the backbone of any hypertrophy (muscle-building) based training plan. 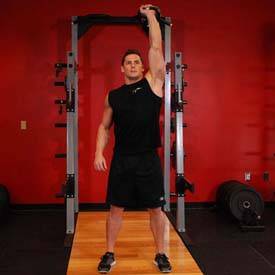 A point to note when using a training method such as this is to maximize the weight and maintain a moderate level of repetitions—8-to-10 repetitions is best to yield rapid increases in muscle mass. 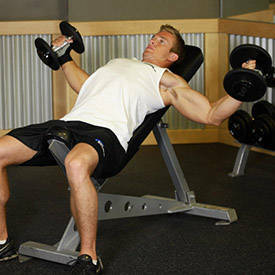 Below I have outlined a typical workout for Shia using the previously mentioned training principals. Note: This day would consist of a full-body workout using plyometric movements with the focus being on core strength and stability, speed and agility. Note: It is vital that when performing this or any training program that you warm-up thoroughly before beginning your actual working sets. This day would consist of a full-body workout using plyometric movements with the focus being on core strength and stability, speed and agility. So there you have it, the workout and nutrition plan that can turn a mouse into a man, a plan that can help LaBeouf to muscle his way onto yet another summer blockbuster and cement a place on Hollywood's A-list. So get out your Indiana Jones whip and get cracking on making yourself LaBeouf for the beaches this summer. 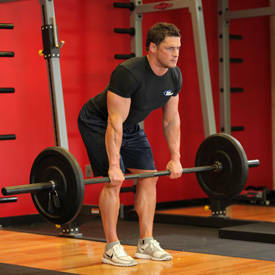 Brian is certified personal trainer studying sports and exercise science. His bodybuilding and powerlifting records are impressive.